While I'm Waiting...: never too early to start thinking about Christmas cards! never too early to start thinking about Christmas cards! 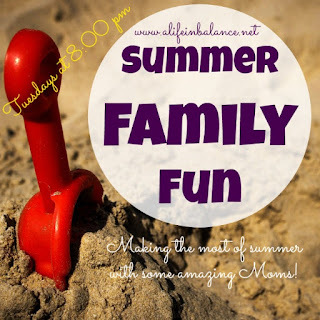 The majority of us just sent our kiddos back-to-school and maybe some of you are wondering what to do with all that free time. Who am I kidding - none of us have "free" time but why not get ahead of the game and start thinking about your Christmas card design? 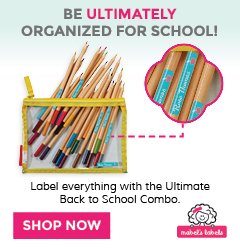 I know, I know - you think I've lost my mind but, ladies, Thanksgiving break will be here before we know it and we'll be scrambling to get our cards ready! 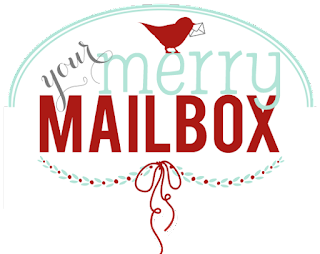 Today I would like to introduce you to Your Merry Mailbox - your source for "inspiration, ideas, and charming examples"!!! Seriously, no need to search Pinterest for your card design - your Merry Mamas have already done the work for you! So, who are the Merry Mamas? I could go on and on telling you how fabulous and fun these girls are but here's how they describe themselves! We are Katy and Cindy - also known as the "merry mommas" (or as some people refer to us as... crazy, obsessed women that love nothing more than a fun prop, in a well-lit (natural of course) setting, surrounded by people we love staring into the lens of a photog). 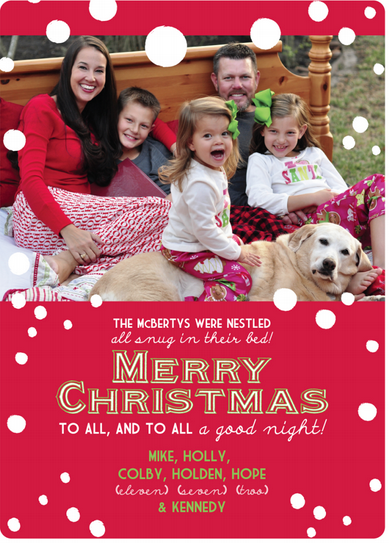 Today they are sharing one of my very favorite Christmas cards! Click here to get all the behind the scene details and LOTS of ideas to help you re-create this idea! I'm a HUGE believer in pj pics! My people are WAY more cooperative when they are comfortable! Hope you enjoy! And, thank you, Merry Mamas, for inspiring us and for sharing the MERRY! I hope you are having a fabulous week! Gig 'em and God bless! AND come back tonight at 8pm for our final #summerfamilyfun...a BONUS link-up for summer family fun posts! There are 30 co-hosts so your post will get maximum exposure!!! Feel free to link up both days! Where am I linking up today? 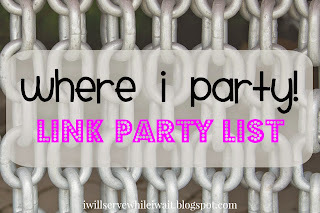 Click here to see my favorite link parties! I'm glad I'm not the only one thinking of this lol. I've already starred dreaming up our card. We crazies have to stick together! ;) Christmas cards are my FAVORITE!!! 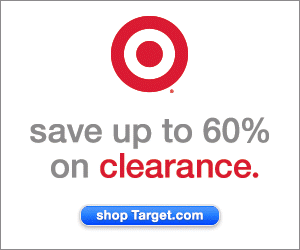 It is never to early to think about Christmas cards! :) Those are such cute cards Holly! I'm sure you'll find the perfect pic for your cards!!! Can't wait for you to share with us! These are great Holly! Your babies look so young. Love how you actually got the bed outside for the shoot. I can picture how fun that was. Thank you, Michelle! They were SO young! Time is passing by WAY too quickly lately! As far the bed outside - that was all Shelly! She mentioned that the lighting would be better outside and I looked at her in amazement. Like, did she really want me to ask Mike to dismantle our bed and set it up outside? And, the answer was yes! Thankfully he went along with her idea! So much fun! Ditto, friends! I'm hoping to get you my post by this afternoon! Such a cute card. Your family is just precious! Ah! Thank you, Melinda! You are too sweet! Ahhh I love it! I feel like once fall hits it is basically almost Christmas because it all flies so fast! The card is just adorable! Thank you, Keri! The back of the card was probably my most favorite! I love re-creating pics with the kids at different stages! Love, love love this find! Thanks for sharing - can't wait to start cooking up our plan for this year. You will LOVE the Merry Mamas! Such fun girls with loads of ideas! I love this idea - so adorable!! I may just need to use this for our cards this year! Thank you, Jenny! PJ's make for really easy (and comfortable!) outfit choices! Happy you stopped by! Hope you're having a super day! I always try to have our family photos taken before the end of September and our Christmas cards ordered by October 31st and then addressed and stamped by Nov. 15th. I mail them no later than November 30th. I'm very strict on this - cards are a MUST! 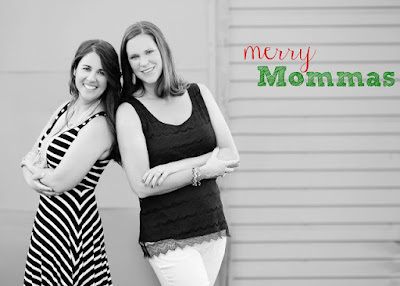 The Merry Mamas LOVE people who love Christmas cards as much as they do and it sounds like you're one of their people! I always set out with good intentions... :) But, regardless, I always get them done - because, absolutely, cards are a MUST!!! Thanks! I wish that I would have just stuck with it year after year - they truly are the easiest outfits to put together!